Out in the Open: What Now? Earlier, in the third blog post of this series, I wrote of a dichotomy between male and female spaces that has been manipulated so that the series can create room to address the philosophical musings Rust Cohle contemplates throughout the show. By containing these issues to an exclusively male space, the writers have limited further complexity to the show that would otherwise need to be addressed should women be included. This complexity will need to be dealt with in the second season of the show (airing in June) in order for it to continue to succeed. This is the teaser for the second season that was recently released. In the previous post to this blog series on HBO’s True Detective, I ended on a cliffhanger of sorts. 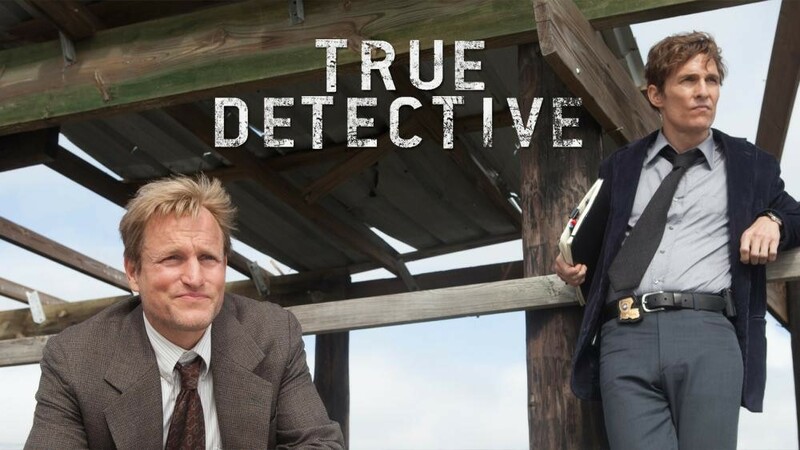 The majority of the show is presented through Marty Hart and Rust Cohle’s perspectives. Because the audience sees what Marty does, Maggie, Marty’s wife, and Lisa, Marty’s mistress, are both women who are cast aside after attempting to assert themselves as individuals. They are cast aside from the show, because as viewers we only learn things through Marty’s perspective and he has removed them from his life.